I live in Pleasant Acres Community for Active Adults. They have a computer here that we can use every once in awhile. I've really taken to the emails and blogsing. Makes it easier to communicate with my grandkids. wssssssssssssa grssssssss wgaaww oh no where's the erase key? Am I in the future right now? 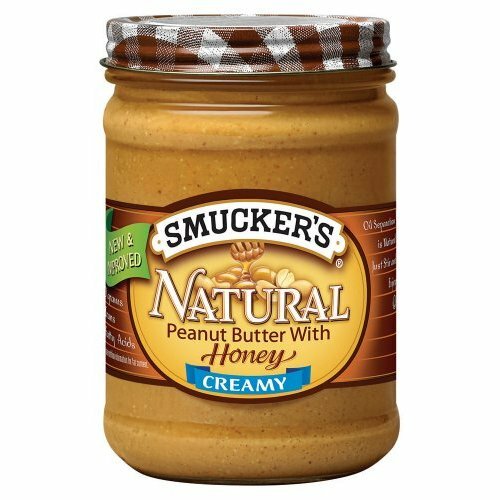 I was doing my bi-weekly grocery-shopping trip at Dales Food & Drug this morning when I noticed something that completely shocked me: Smucker’s All-Natural Peanut Butter with honey. WITH honey?! Am I in the future right now? Will I walk outside and see hover cars and laser beams all over the place? First it was Greek yogurt, and now this? All these new products…the world is just plain moving too fast for me. I just sat there trying to decide whether to buy it or put it back. In the end, I took a deep breath and put it in my basket. What a rush! So after I went outside, waited for the shuttle, got on the shuttle, went past main, 3rd street, 4th street, Williams street, turned right on 7th street, passed the bowling alley, passed Washington Ave, Belmont Ave, River Rd, turned left and then took a quick right into my home at Pleasant Acres Community for Active Adults, I got some bread from the kitchen area and got a’ spreadin’! This is my first online review ever! Wow, I’m all full of trying new things, what has gotten into me today? I’m sure not acting my age, that’s for sure. Next thing you know I’ll be wearing tight jeans and having a pizza party! I enjoyed Smucker’s All Natural Peanut Butter with Honey very much! It tastes great on bread, and I no longer need to open two jars and spread honey and peanut butter separately. All the sandwich, half the time! But it wasn’t all butter and honey! I don’t mean to be a Negative Nelly, but it was a bit messy. Also, the jar lid was hard to open, even after I had already opened it many times. And you don’t get the same crunchy honey bread taste from it as you do when you spread peanut butter and honey separately. But I guess these are the sacrifices we make with new technology comes along. It’s just one more thing I’ll miss as I get older. That, and my grandchildren. And my mother. 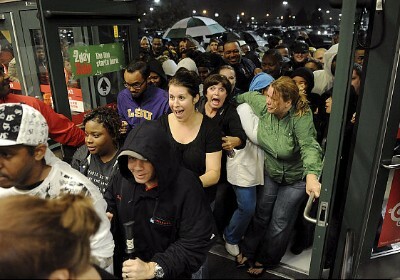 I went to shopping at Walmart to buy little things for my grandkids early Friday morning, like I do every Friday, and for some reason there was a huge mob of people running out of the store with stereos and TVs and bags of things at a frantic pace. Riot? Occupy Wall Street? World War 3? A black family moved in down the street? What was going on, and why hadn’t I heard about it on the Today Show? See the look of horror on their faces? Not one to break plans, I went in anyway. Inside, it was worse: pushing, biting, yelling, swearing, lighting things on fire, even a man crying on his knees next to a fallen friend. What was going on? I was so confused, more so than usual, so I tried to leave, but before I knew it someone had maced me and stolen my Hoveround, and when I finally crawled out and made it back to the bus stop, I somehow had a big screen 3D TV, a $2 waffle iron, and something for gardening called an iPod. Well, the 2012 Olympics in London are finally over, which makes me very glad because now I can stop worrying. For example, the first event I watched was a swimming competition and the whole time I was just a bundle of nerves. Where did they put their shoes? Is someone watching for them or did they just forget them around the corner? And do their mother’s have a good seat? Can they see ok? What if her child needs help, can she go to the poolside and help? Aren’t they cold when they first get out of the water? Is the water warm enough to keep them from getting sick? Who’s making sure they get snacks? Are they remembering to wait 30min to swim after they eat their snacks? He just looks so scared, poor thing! What a mess! My word, I could hardly sleep these past few weeks. London is a very pretty city, but it did not do a very good job of taking care of their athletes. Without help, these dear athletes started to run amok, bless their hearts. I saw a weightlifter who forgot to introduce himself to the other athletes in the room, a diver who didn’t hold onto both handrails on the way up the diving board, and a gymnast who had an ugly frown on her face the entire event. Our standards in this country are shrinking, I’m afraid. Isn’t anyone looking out for these young people? 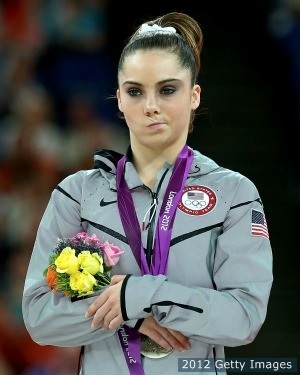 I felt so bad for McKayla Maroney, she did so well and was so upset that she only got silver. I know she fell during her final routine, but it was an innocent mistake. Why don’t we just call them all champions for a job well done? They all deserve a gold medal and a big hug and to sit in the front seat of the car on the way home. I don’t like that Michael Phelps, though, because he’s a pot-head. And there should be more police around to keep an eye on the black athletes. I have to go. I just discovered my pee is yellow and need to call my doctor. It’s refreshing to see someone telling the truth for a change. I was pleased and went into the shop. 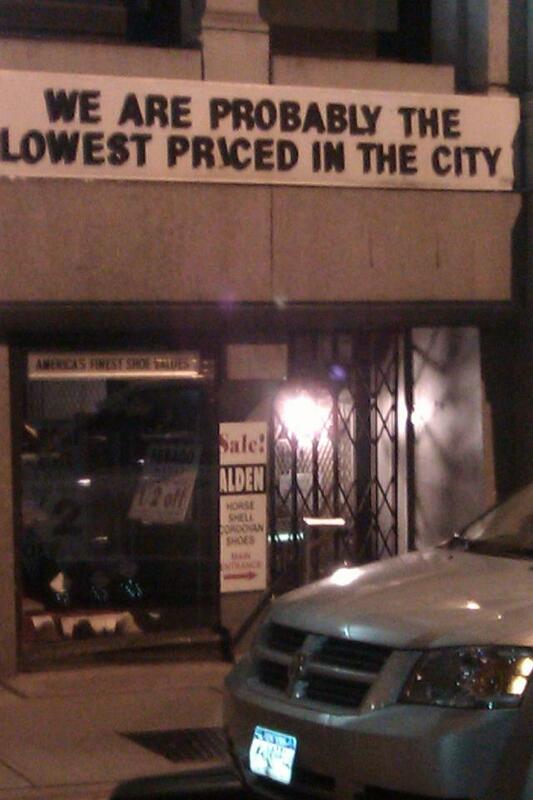 I asked the man there if it was true, that they are probably the lowest priced in the city. He shrugged his shoulders and said, “Yea, probably.” That was enough for me. I pulled out a dollar and bought memorial day cards for all of my grandkids. I told my friends back at Pleasant Acres all about the place, and they were all very excited to go. So they next day the bus took the whole lot of us down to the store so we could shop and have a good time. But when we got there it was gone! Clara said it must have gone out of business because of all the negros and video games and she once met Lawrence Welk, but I don’t think so. I think it was a magical shop, a vision from beyond the grave (that I’m not too far from these days). It was a place that appeared miraculously to show me how shops would work in a next life and to sell me some nice memorial day cards. It was a wondrous gift from God. Either that, or I forgot where I was when I saw it. Darn negros. Has anyone else noticed that the yogurt selection at the supermarket has improved recently? It’s about time. I was starting to get worried. I do my shopping there every Wednesday and Saturday morning at 7am, and I always find their selection very disappointing. They usually only had the standard brands: Activia, Cabot, Danon, Yoplait, Yoplait Light, Yoplait Whips, Yoplait Thick and Creamy, La Yogurt, Horizon, and then gross kids yogurt, like Trix, Sprinkl’ins, Splatz (yuck), GoGurt that comes in a tube that you squirt into your mouth (good heavens). I even saw yogurt that glows in the dark. What in the world?! But now it has all changed! 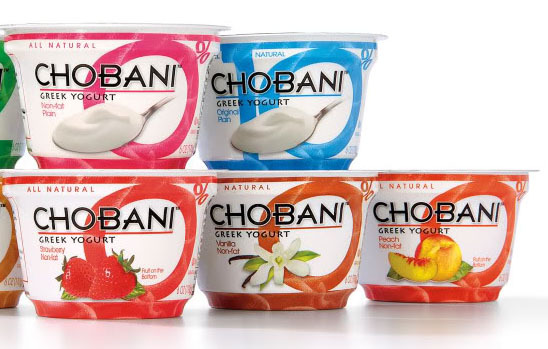 Now the supermarket carries Chobani, Stoneyfield Farm, MariGold, White Rose, and Breyers! Breyers makes ice cream and now they are making Yogurt? Are you puling my leg? Tell me I’m not dreaming! I feel naughty just buying it, haha. They even have a brand called Greek Gods, but I don’t know about that. Maybe one day when I’m feeling adventurous I’ll try it. It’s on my bucket list, along with trying that fancy whole grain bread. I’m happy that their manager finally got the memo. The yogurt memo I’ve been hand-writing and putting under his door each visit even though they’ve told me repeatedly that customers aren’t allowed back there. Thank you, Mr. Clark. Now that that’s resolved, I’d still like to talk to you about the location of your pasta sauces. 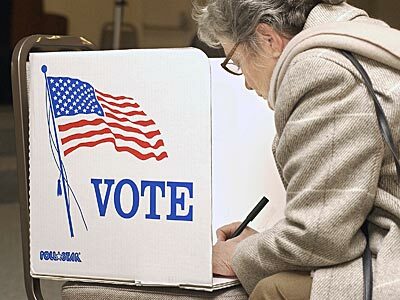 I’m about to go to the Byron City Republican Primary Caucus tonight, and I’m undecided on who I should vote for. I voted for Barak Obama last time, but I’m not this time because I don’t like him as much. I don’t like the dog they picked and the economy isn’t better and that latino family that lives down the street hasn’t been deported yet. There’s that one good-looking mormon guy who’s the front runner, but is not Christian enough, not warm enough, hates dogs, and is too rich. Then there’s that other guy with a big head who wanted the open marriage and wants to build a moon base. And there’s the one that wears the sweater vest. I don’t know anything else about him. And then there’s that guy that everyone here in the retirement home hates but my grandson loves, and who is dangerous and crazy. That’s the gist of what I’ve learned about the candidates based on what the news tells me. So I don’t know who to choose!!! Someone help me! Is that black man still running? Maybe I’ll just vote for Sarah Palin. P.S. I just looked the sweater vest man up on the internet, and was so shocked! What an unfortunate last name! 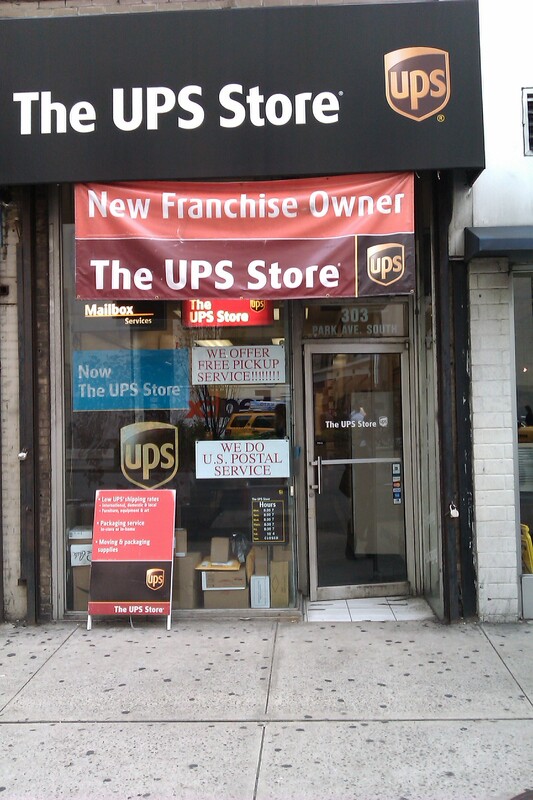 I was on my way to the dollar store yesterday when I noticed the “New Franchise Owner” sign at the UPS store. I nearly crashed my car from the shock–shock, and the fact that my steering wheel doesn’t turn as quickly as I’d like it to and that a red car darted out in front of me which I’m pretty sure was driven by a black man since only black people drive red cars (don’t worry, I called and reported him to the police right when I got home). A new franchise owner? What was wrong with the old franchise owner? Will he be be able to handle my very specific shipping needs when I send candy, knitted pot holders, festive napkins, and newspaper clippings of interesting articles to my grandkids? And how do I know the new owner will be good company when I show up in the morning to wait for the afternoon delivery? And who is Steve Jobs? This is very troubling. I’m hesitant to let another manager handle the things my grandkids have come to depend on me for. Also, my urine was yellow last night. Is this normal? P.S. I agree with you Susan! Ladies, keep it in your shirts!